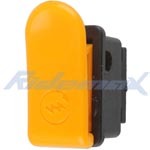 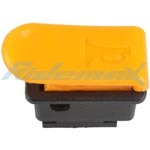 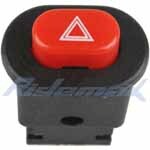 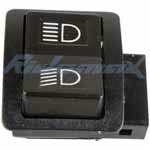 X-PRO® Horn Switch for 50-250cc Moped / Scooters,free shipping! 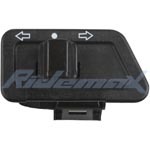 X-PRO® Light Hi-Lo Beam Switch for 50-250cc Scooters,free shipping! 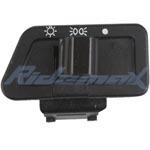 Turn Signal Switch for 50cc-250cc Scooter Moped,free shipping!